The commercial managing director of ESI Media has described the surprise hiring of politician George Osborne as editor of the London Evening Standard as "noisy, interesting and great for publishing". Jon O’Donnell was speaking as part of a panel event at Advertising Week Europe yesterday (20 March) and was asked by Campaign how commercial the former chancellor is. "I’m not sure how much insight I can give you into how commercial he is going to be because I literally had a very, very brief conversation with him," said O’Donnell. "I think he’s keen to work with the commercial department, which is great. He was in the office on Friday to meet the editorial team and he was equally as keen to meet the commercial team, which is fantastic." The Standard shocked the media and political worlds on Friday with the news that Osborne would be taking over from outgoing editor Sarah Sands in May. "I think it’s a great appointment for us," O’Donnell said. "I think it’s really, really noisy and interesting and I think it’s great for publishing. This is a guy who’s probably had hundreds and hundreds of offers and the offer that has really excited him is to come to be the editor of the London Evening Standard. I think that speaks volumes for the medium and our brand." The panel event, ‘MEC Knights of the Media Roundtable’, was chaired by MEC chief strategy officer Verra Budimlija. 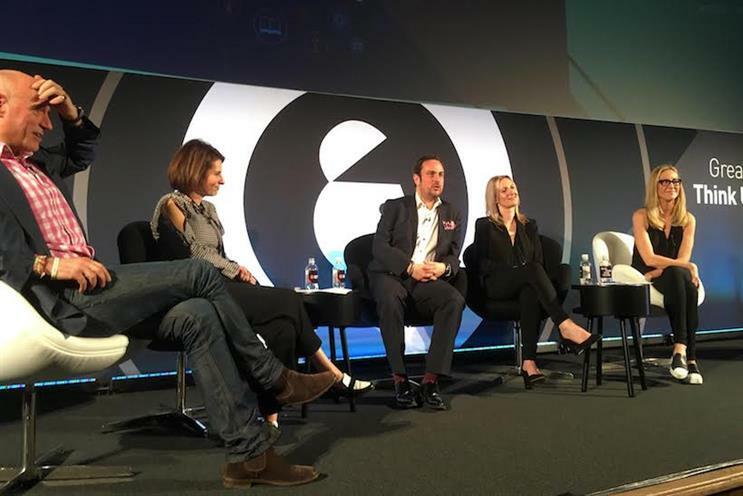 It also featured Shortlist Media CEO Ella Dolphin, Outdoor Plus chief client officer Helen Weisinger and ITV commercial deputy managing Simon Daglish, who spoke out to urge clients to take more responsiblity about where their ads go in light of the controversy over Google.